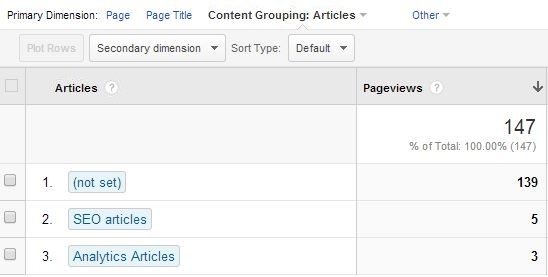 Content Grouping is a nice new feature from the good folks at Google Analytics. Basically, it allows you to group your content according to a logical structure. You can create up to five Content Groupings, and you can have as many Content Groups within these groupings as you like. The difference between a Content Grouping and Content Group is hierarchy. The second is a member of the first. 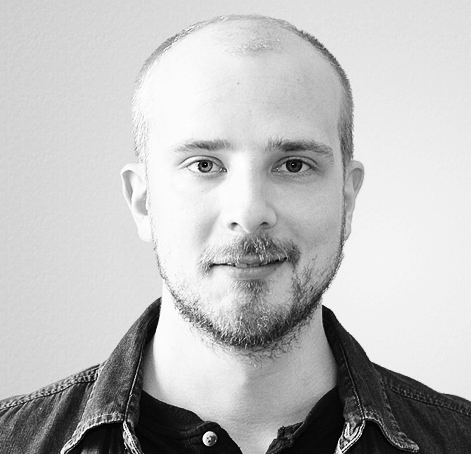 Read Justin Cutroni’s post on Content Groupings to get you started.